Photos from Crosby Doe Associates. For the first time ever, the Alexander House by renowned architect John Lautner, is on the market for a cool $1.65 million according to Crosby Doe Associates. “Arguably one of the most important American architects of the 20th century, John Lautner left an indelible mark on Southern California residential architecture,” writes Dwell. 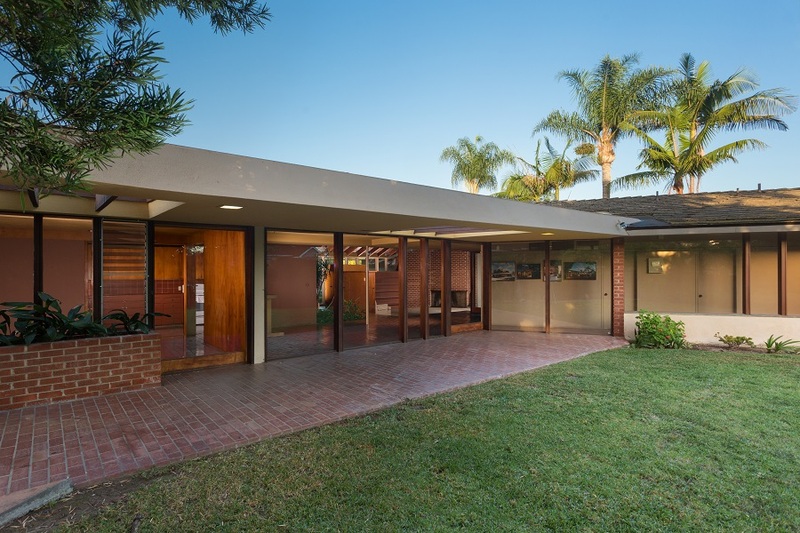 Remembered for his contributions to the burgeoning Googie style and Atomic Age houses at the time, Lautner completed the Alexander House in 1951, which remains a pristine showcase of Californian mid-century modern architecture thanks to its original owners. Several distinct iterations of the design found in drawings at the Getty Research Library speak to a strong back-and-forth between the client and architect, as the family that has lived in the home for the past 66 years left the home unaltered, according to Crosby Doe Associates. 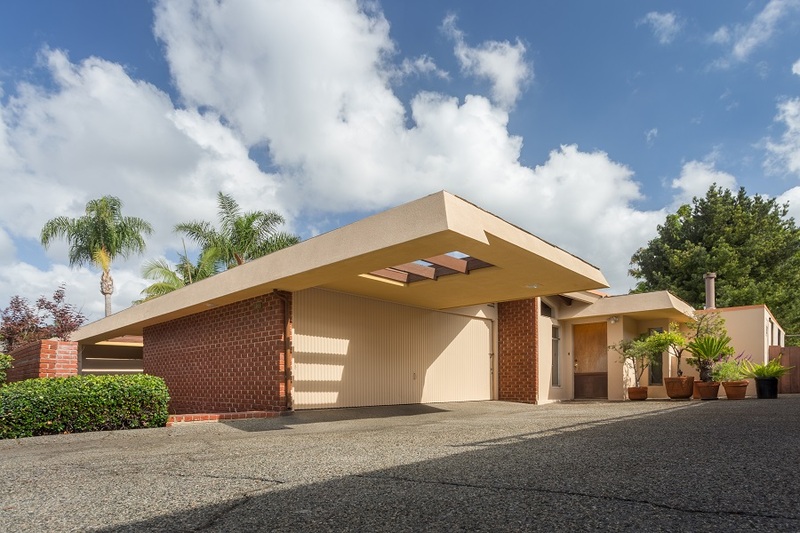 Located in Long Beach’s affluent Park Estates neighborhood, where many mid-century modern estates reside, the Alexander House includes four bedrooms, three baths, a step-down living room, dining area, family room, laundry and workshop, while Lautner’s drawings suggest a swimming pool might benefit the garden. For more information and photos, check out the listing here. The Alexander House is located at 5281 East El Roble Street.